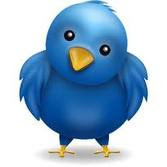 Twitter has become become the information hub in the world wide web.Popularity of Twitter is because of its simple user interface with abounding features and galore of APIs.Any developer will agree, Twitter has most varied, efficient and well documented APIs in comparison to other giants of web.This is the reason, there are so many Twitter applications floating around the internet.In this post we’ll check out OAuth work flow and persisting access token fetched from a particular Twiiter account for future use.For this tutorial we’ll using Twitter4j APIwhich has OAuth support and its independent of any other jar.At the end I’ll share the desktop application created for twitter. What the heck is OAuth ?? OAuth is all about securing credentials in the ever-changing web world. The end-user is not required to hand over the username/password combination to any appliation.Rather, login credential will be handled by the service provider itself.Application will act on behalf of the user depending upon the generated access token by the service provider.End-user can revoke the permission at any time. So roughly developer doesn’t need to worry about authentication.This headache is solely transferred to the service provider.Bad news for black hats. So , what will we be doing ?? The work-flow screen given above includes pretty much everything. 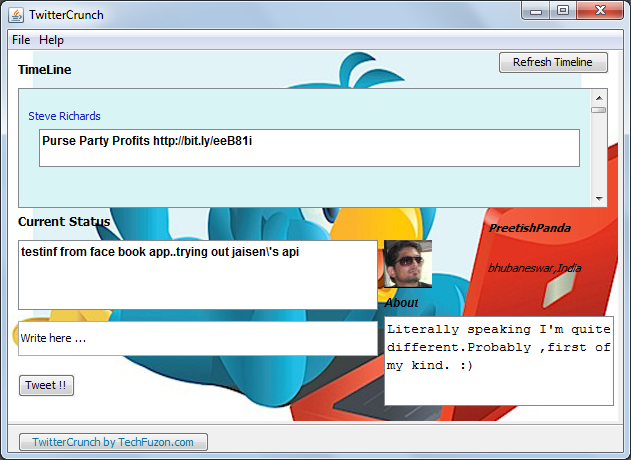 1)Each application will have unique consumer key and consumer secret given by Twitter during application registration. 2)When end-user invokes the application, one authorization url is generated from the request token. 3)User has to authorize the application after accessing that url. 4)After that user will be given one secret pin, which will confirm specific user has granted access to the application. 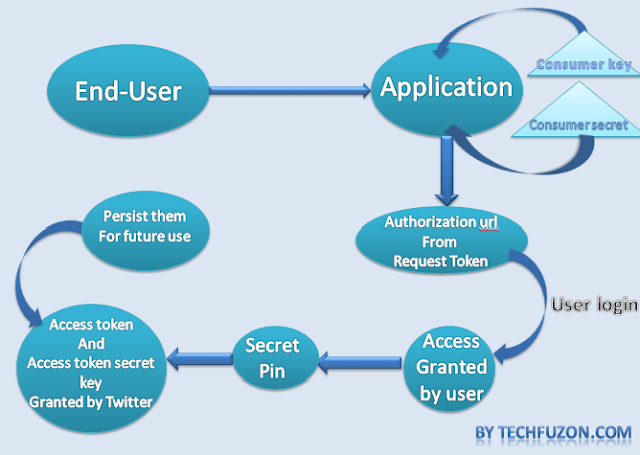 5)At last Twitter sends access token and access token secret key to the application. Using token and key pair application will be able to change or update on behalf of the user.Same token / key pair can be stored in database or file system in order to do the required changes without going through full cycle of authorization. 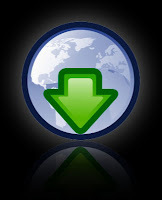 Please go through the ReadMe.txt for instruction about using the application.